Skylights are a great addition to any home. These fixtures make use of natural light sources to illuminate your home, instantly changing the way your interiors look and feel. What’s more, skylights help regulate indoor air quality and temperature, helping you save on heating and cooling costs. 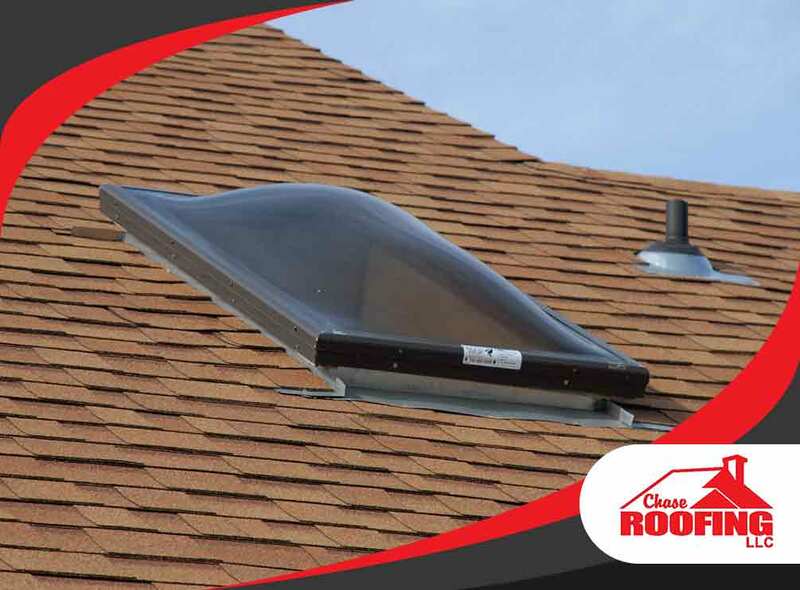 In this article, trusted roofer Chase Roofing, LLC, will discuss some of the most common misconceptions about installing skylights. These myths stop people from enjoying the long-term benefits skylights bring. Skylights are prone to leaks if and only if they are made of inferior materials and are installed incorrectly. When installed by expert skylight installers, skylights and sun tunnels pose no danger of leakage. These skylights are quick to shed water, and will not let even a small amount of air enter your home. Skylights can admit too much sunlight if they lack the necessary components. With these components, however, there’s no need to fear getting too much sun indoors. Skylight installation units can be fitted with blinds to lessen sunlight entry. Sun tunnels, like the Solatube Daylighting System, on the other hand, lessen the amount of sunlight starting from the roof dome, the reflective tube, to the diffuser at the end. What’s more, dimmers, such as Solatube’s Daylight Dimmer, can adjust the amount of sunlight simply by toggling a switch. Traditional skylights take days to install. Sun tunnels, on the other hand, only take a few hours from start to finish. Because they can fit around roofing components easily, installers will be able to install your new sun tunnel in a fraction of the time — and cost — that it takes to install a traditional skylight. Modern skylights are able to provide light during both day and night, using optional LED lighting systems. With these supplementary lighting components, your skylights will provide cost-effective illumination round the clock. As a professional roofing contractor in your area, Chase Roofing, LLC offers you quality roofing services that will help you meet your desire for a green home. Give us a call today at (757) 333-0052 and we’ll talk about how we can improve your home. We serve clients in Williamsburg, VA.